I took time off work to go to the National Money Show in Pittsburgh, PA and had a great time! I saw someone I had not seen in a long time and it was nice reconnecting with him. I learned a couple of new things pertaining to colonial coins. I was able to help some new members who had joined at the show and some non-members who were there to find out values for some coins they had handed down to them from family members. I even advised one of the convention employee security guards to research the ancient coin he bought for $10.00 and to join the ANA to use their library! On top of making some network connections with dealers for my World Coin Birth Year set, I purchased the two key date coins I have always dreamed of owning! I bought a 1909 S V.D.B. Lincoln cent and� a 1916 D Mercury dime. 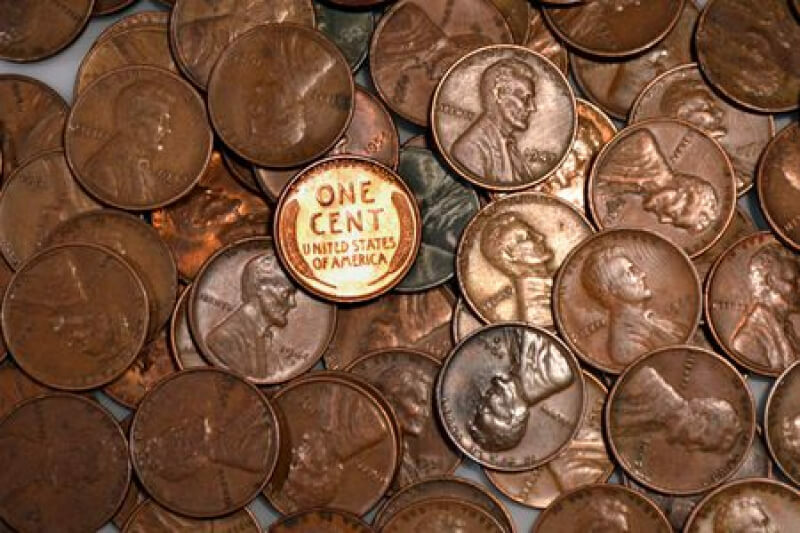 The Lincoln cent I talked about since 1980 having started collecting in 1978. The Mercury dime I wanted since about 1995. I tracked the value using the Red Book for five years (from 1995-1999) where it went up in value better than my retirement fund did! I also bought my mom a Fiji "Coca Cola" bottle cap coin. She collects Coca Cola stuff and loved that item! I especially enjoyed the exhibits. I admit to being somewhat jealous of the Apollo Mission exhibit as it had several of the coins I need for my World Birth Year set in it. I also liked the NASA, Haley's Comet, Byzantine Empire Coinage and the Numismatic History of the Organ exhibits. It made the People's Choice award voting very tough. I was glad to see the Organ History exhibit I voted for did well! I felt it was the best due to the subject matter. To me, that is what coin collecting is all about - finding coins and medallions that display interest you have and the church organ is off the beaten path in that regard! I can't wait for 2020 to come so I can hit the World's Fair of Money! Hopefully I can find the remaining 13 coins I need for my World Coin Birth Year set! As a bonus, I went back to work the following Tuesday and I� increased my production level by 90-130 units per hour every day since then! Does attending coin conventions make you more productive? You decide! Hi.��Today I headed over to my favorite coin shop in search of some new coins to buy. I had the 1913 "S" in mind, but they didn't have any there that were quite satisfactory. My second coin to the '13 "S" was a high grade 1932 cent (AU or so) and also a gem 1952 "S". I bought the two for $15. (By the way, I'm trying to make a BU set of the 1941-1958 P, D, and S Wheats. )Thanks for reading and Happy Easter! Coin Collecting for Dummies� 2nd edition was written by Neil S. Berman, and Ron Guth in 2001. This book is one the more basic books you can find. Offering only the most elementary information on coin collecting, however it gives an accurate base to begin with and form teh correct fundamentals of this amazing hobby. Unfortunately, this book is not in color, but unless you have never seen the blue book, it does not affect the reading at all. This is a slightly longer book on the subject, pushing 400 pages, but is excellently written making it easy to understand the topics an dlessons given by teh authors. Once this book has hooked you on teh idea of coin collecting, it gives a large assemblance of other resources in whch to find more in-depth knowledge of the hobby. 4/5 stars because it is so basic, but if new to this hobby definitely a 5 star. Found this in the local coin shop recently.� I've not been able to attend an ANA convention yet, and it's something I look forward to doing someday.I'd actually been looking for the kind of name tag holder at the top of the medal, when making awards of our own for our young numismatists' club.� You really could fill them with anything:� the name of the award recipient, the name of the award for which the medal was given, the name of the numismatic club giving it, etc.� Some of the same info could be engraved on the back, though, so it's probably best as a name holder at a convention.� The way these are designed, the name holder could be card stock, or something fancier, as long as it wasn't too thick and slightly flexible.The back of this medal particularly reminds me of some stock Medallic Art medal reverse options I've seen in the past, although since they've been bought out of bankruptcy by another company, I don't see the full former line of stock reverse options anymore.� I'd looked at them as recently as a couple years ago, and this one looks familiar.� I do not see any hallmarks on it though.The medal has a few spots but is overall in pretty good condition.� The name holder has a small spot of what looks like rust along the top front, but not too bad.� The ribbon drape itself looks a little faded and just a tad grungy but not all that dirty.� It was probably stored for years in a box or drawer.� The construction of this medal is such that it could be completely disassembled, hanger from ribbon from medallion, if a cleaning was to be attempted; but I don't think the ribbon would hold up to much attention.� It's solid but I'm thinking any sort of fluid would leave stain marks or maybe wash out even more of the color; and the stitching holding the drape loop together might be too fragile to stand up to anything like that.� I will probably leave everything as it is.From a cursory internet search, I don't see ANA Convention medals reselling for very high prices as collectibles.� Some (different years) are seeking around $10 to $12 for them.� I would imagine it would be quite easy to come up with an attractive array of several different years for not much money.� As with any series there's bound to be some that are harder to find than others. Coin Thoughts #72 by "SUN"
One reason the Internet is a poor substitute for publishing is that the editor function is often removed. Proper spelling and grammar is not too much to ask. All of our posts include the opportunity to edit those posts. Failure to do so sends the message that the writer thinks his readers don't deserve that much effort. I submit to you that this is the TRUE example of rudeness. 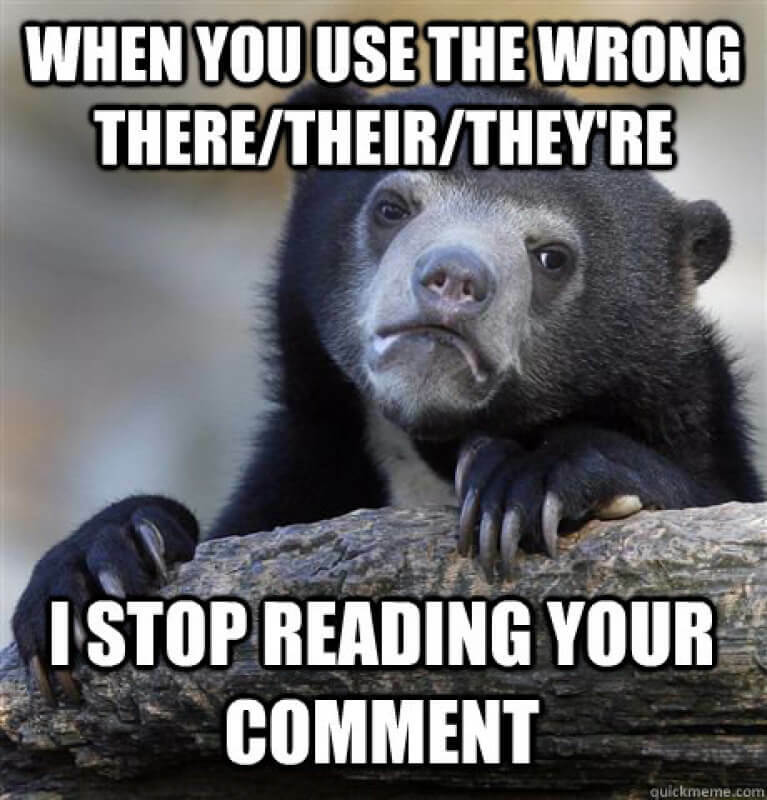 I am truly sorry but I find uncorrected spelling and grammar too annoying to allow me to take some posters seriously. Perhaps it is because my formal education ran from 1959 to the 1980’s and was finished before the new more “forgiving” zeitgeist became fashionable. I refuse to alter my standards, even for a blog. 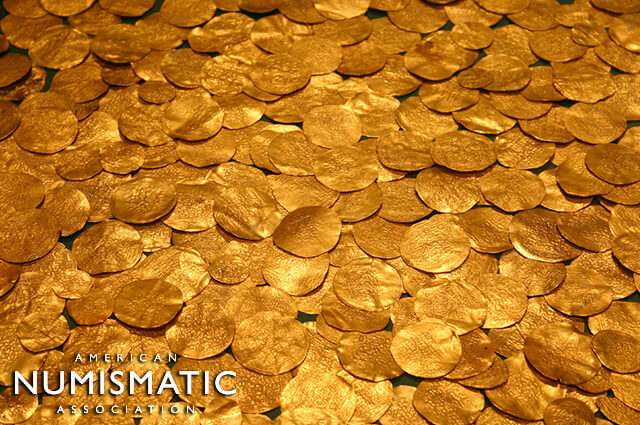 The Great American Coin Hunt is the largest organized dumping of collectable coins into circulation ever. 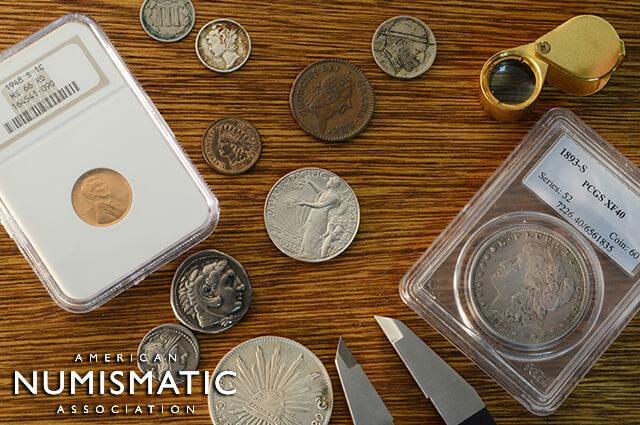 This dump is not limited to coins, and silver certificates and star notes will also be put into circulation.� A group of over 1,000 dealers and collectors are planning to do this during National Coin Week in late April. 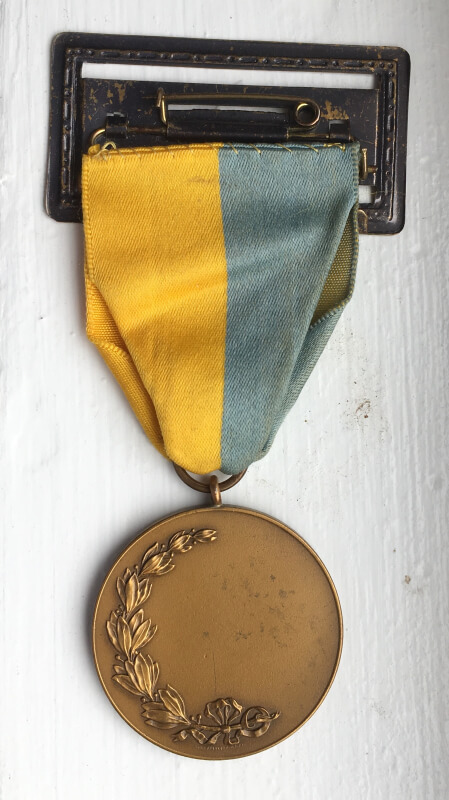 This was organized by the organization Coin Dealers�Helping Coin Dealers founded by Robert Oberth. This is supposed to be the best time to look through your change and to coin roll hunt again. 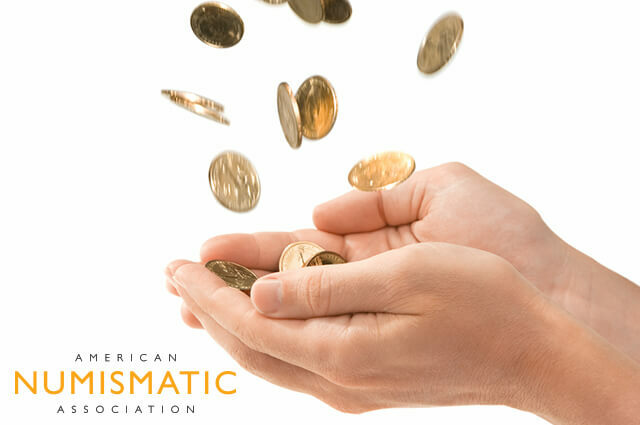 The Great American Coin Hunt was devised to progress the movement of people to local coin shops around the country as well as to advertise our great hobby. Their desire is to spur many new young and old collectors into the hobby. There are many fun activities they have devised. Roundtable Trading has teamed up with this hunt and amazing idea and is sponsoring to give out golden ticket hologram stickers. These golden ticket stickers will be placed on special tokens distributed amongst participating dealers with a gold color and the liberty head found on the obverse of the V-nickel on the front. These coins can be redeemed by the oganization itself. These coins redeemed will be worth around $1,000. 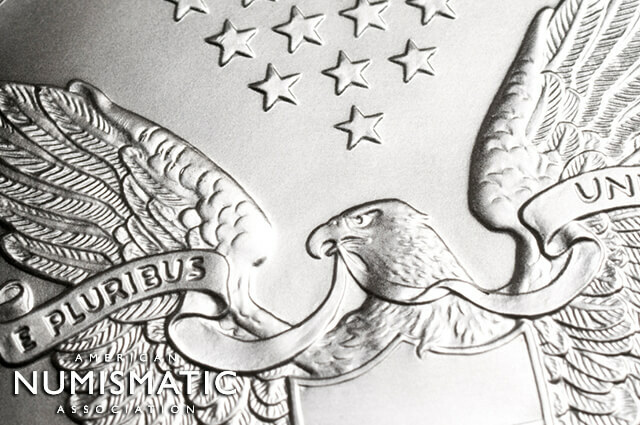 Tokens with silver stickers with the same lettering and sticker only with a silver color can be redeemed by participating dealers, a list of which you can fin don their website( greatamericancoinhunt.com). These can be redeemed at the dealer's shop for a coin worth up to $100.� There are also metal detecting drops that many metal detecters will be able to find if they are dedicated enough and lucky enough to. 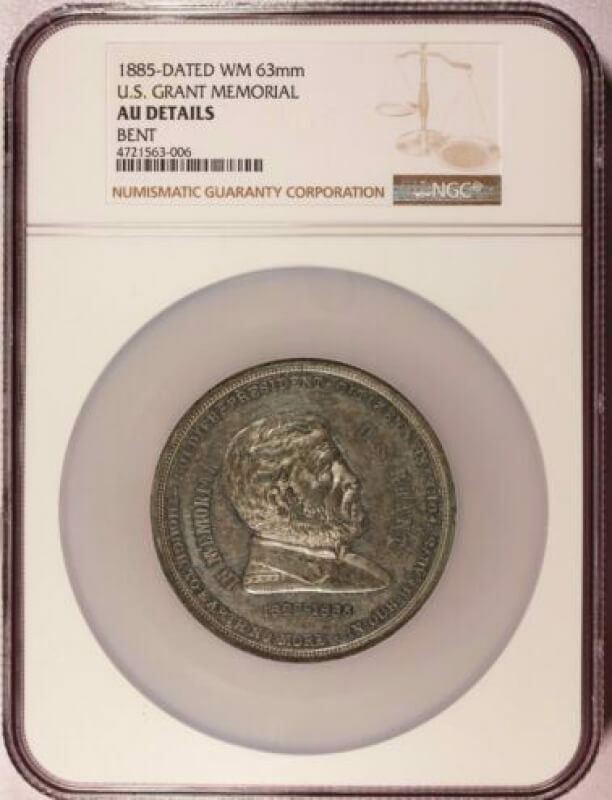 Many collectors are excited for thsi�as I am, and others see no point in this endeavor as the chances of losing something, as well as parting with a coin are to much of a risk and certainty. Be sure to check your change extra closely for April, there might bes�eomthing�outstanding waiting for it to find you. Check your banks, local shops, and cash registers and if not participating, make sure to give another effort to try and convert others into collectors, this hobby is not just about coins but teh�people in the community as well. The more the merrier. Hello everyone today I am making a blog about how I got into Numismatics. I am very glad that I got into numismatics. Why Are Some Cities Too Expensive for ANA Shows? Look, I was born on a Friday. This is a community-sourced blog. 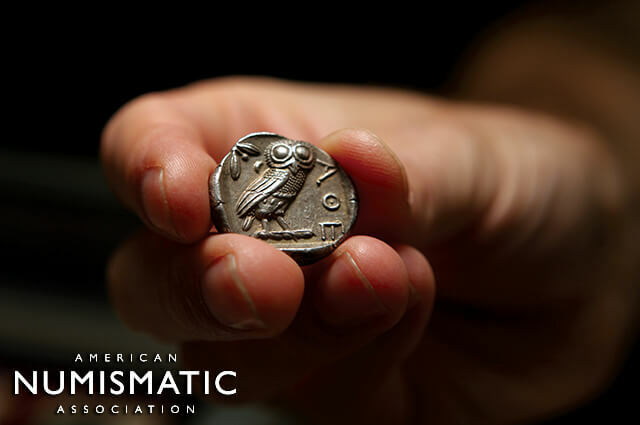 Any views or opinions represented in this blog are personal and belong solely to the blog post’s author, and do not represent the views or opinions of the American Numismatic Association, and may not represent the views or opinions of people, institutions or organizations that the author may or may not be associated with in professional or personal capacity. All content provided on this blog is for informational purposes only. 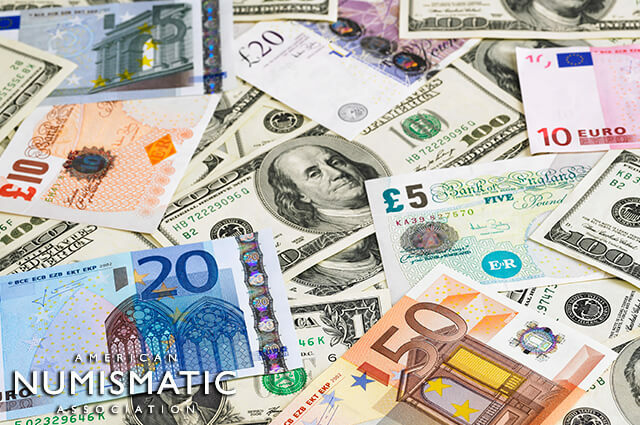 The American Numismatic Association (ANA) makes no representations as to the accuracy or completeness of any information on this site or found by following any link on this site. The ANA does not monitor the blog on a constant basis. The ANA will not be liable for any errors or omissions in this information, nor for the availability of this information. The ANA will not be liable for any losses, injuries, or damages from the display or use of this information. Any downloadable file, including but not limited to pdfs, docs, jpegs, pngs, is provided at the user’s own risk. The ANA will not be liable for any losses, injuries, or damages resulting from a corrupted or damaged file. Content deemed to be spam or questionable spam. Content contains language or concepts that could be deemed offensive. Content contains hate speech, credible threats, or direct attacks on an individual or group. The ANA is not responsible for the content in blog posts or comments.